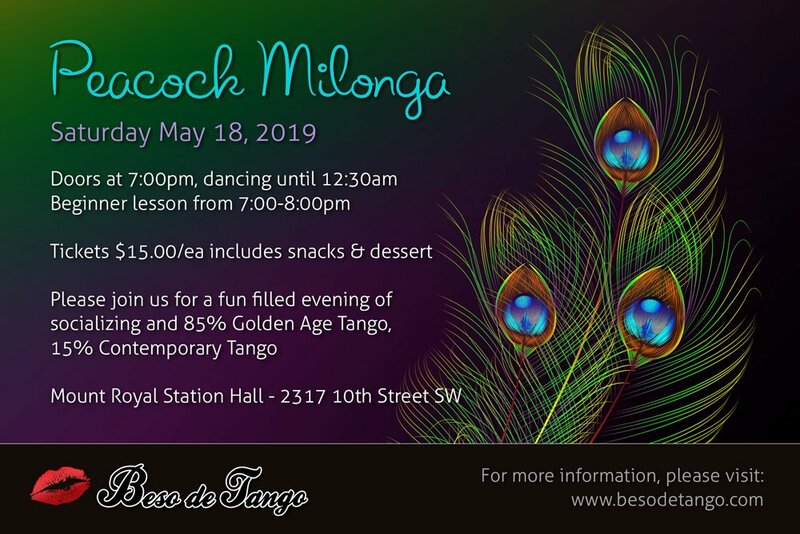 We are a Calgary based dance club, passionate about all things Tango. 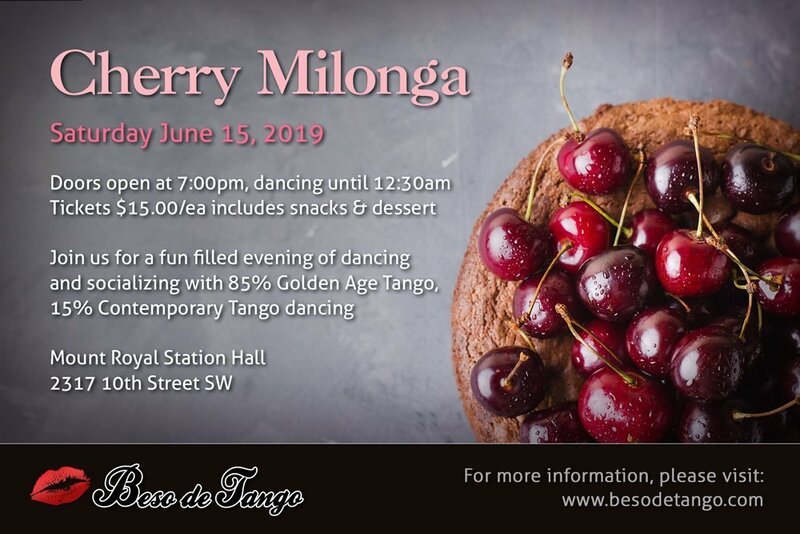 Please see our upcoming tango Milonga’s, photos from past events, or contact us for more tango dance opportunities. We love all things tango, and actively promote learning opportunities, events and tango music. We offer private lessons for skills improvement, exam preparation, wedding choreography, or general dance improvement in our beautiful new studio, located in SW Calgary. We can customize a program that will be enjoyable and a fantastic learning experience. Contact us to see how we can help you with your tango practice. 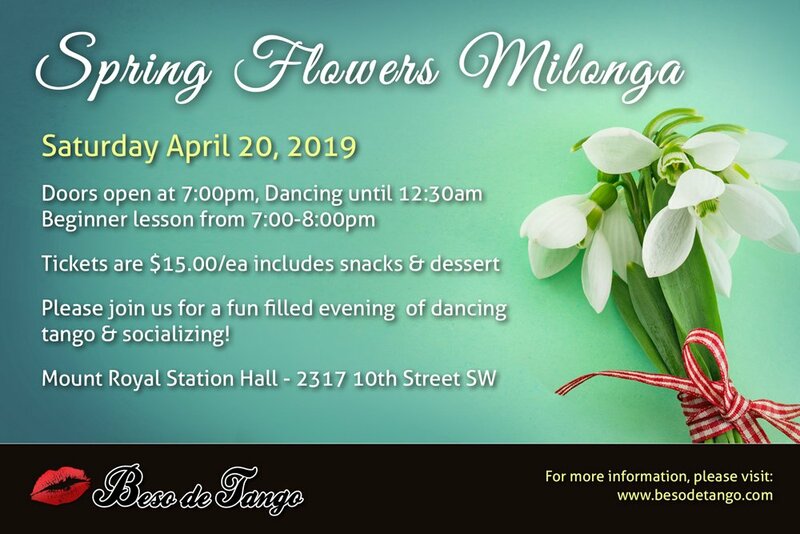 We host monthly Tango Milonga’s in Calgary, and occasional events in other Canadian cities. Click for more event details. Do you love Tango Music? 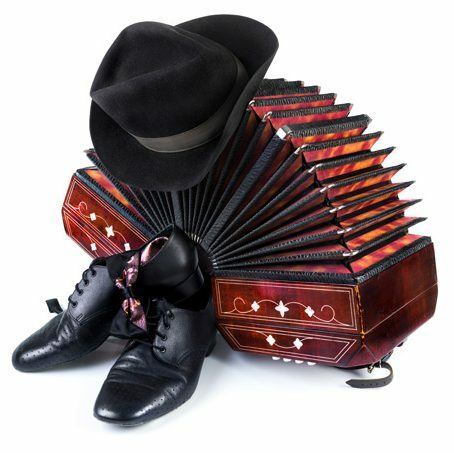 We have a large, private collection of Tango Bandoneóns, and actively enjoy restoring and learning to play this unique instrument.